JPMorgan Chase CEO Jamie Dimon’s career took shape when he was the protégé of Sandy Weill, the man who built Citigroup into a Wall Street behemoth. But over time, relationship of these two men grew increasingly complicated and strained until suddenly – in 1998 – Weill abruptly fired Dimon. I’ve never been fired. This is not to brag, as I’ve quit jobs in the past and who knows, had I over-stayed my welcome it’s very possible that I’d have been shown the door! 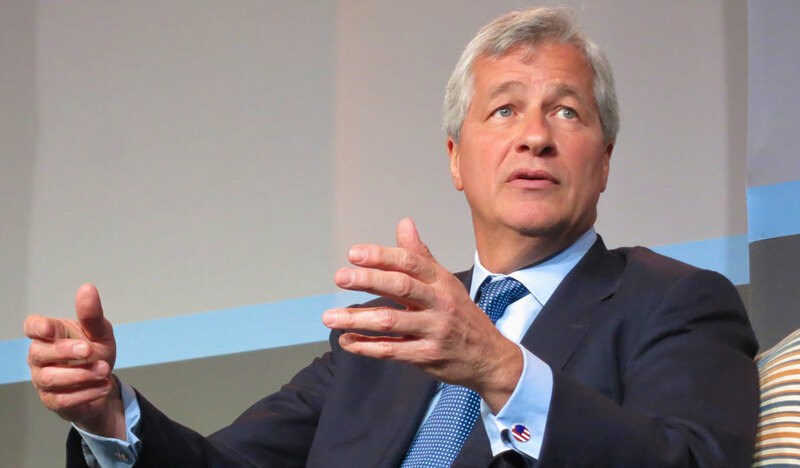 On the one hand, I consider myself lucky, but it’s clear from hearing this personal story from someone as accomplished as Jamie Dimon, that being on the receiving end of a termination can provide an invaluable learning opportunity that, if internalized and remembered, will contribute to more empathetic and higher-integrity leadership practices down the road.